It’s no surprise that the influencer marketing industry is continuing to grow and evolve. However, what is surprising is the number of marketers that are still struggling to properly measure their influencer campaigns. In a study from earlier this year, almost 75% of marketers said determining the ROI of their programs is their top challenge for 2018. While we understand these challenges, at Carusele, we’ve been fortunate enough to have developed numerous algorithms and tactics for measuring our influencer campaigns. And after successfully completing over 100 programs and delivering over 4 billion impressions, we developed a white paper specifically designed to help other marketers measure the value of their influencer efforts. Now, we’re breaking down five influencer marketing examples that represent some of our best work over the years. From driving sales to increasing online engagements, many of these programs paved the way for these brands to continue to develop meaning influencer campaigns. For new and expecting moms, finding the best baby product is no easy feat, and baby carriers, in particular, can have a wide variety of confusing features. 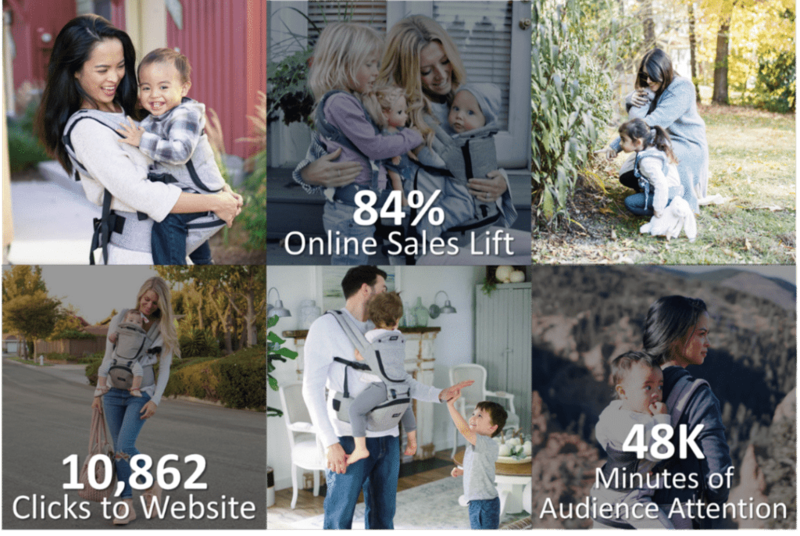 To help these parents easily find a solution, our influencers showcased the many benefits the MiaMily 3D Baby Carrier has to offer for both baby and parent, while ultimately guiding readers to purchase the product online. Creators crafted personal, authentic stories that related to their audiences’ everyday lives, and then shared these stories across their blogs and social media. Our teams heavily monitored the content to then amplify it via social shares. 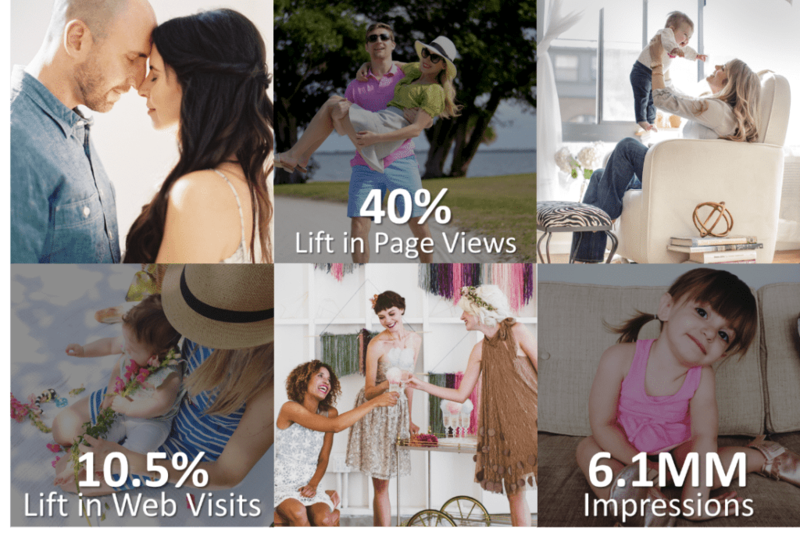 Posts that drove the highest click-through-rates were given an added boost designed to reach target audiences and drive sales at BuyBuyBaby.com. 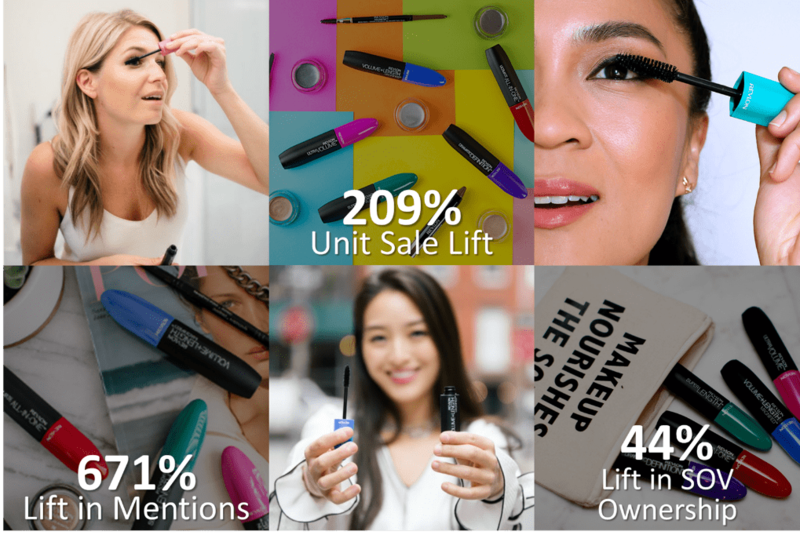 Influencers embraced the concept of Mascara Cocktailing (layering multiple mascaras, each with different functions) to encourage in-store purchases of multiple Revlon mascara products at Walgreens while celebrating the upcoming Mascara Day. They posted original content on blogs, Instagram, and other social channels, all with the call-to-action for followers to head into their nearest Walgreens and pick-up a variety of mascaras to create their own, unique mixology look. The summer wedding season can be a difficult time for brands to stand out. 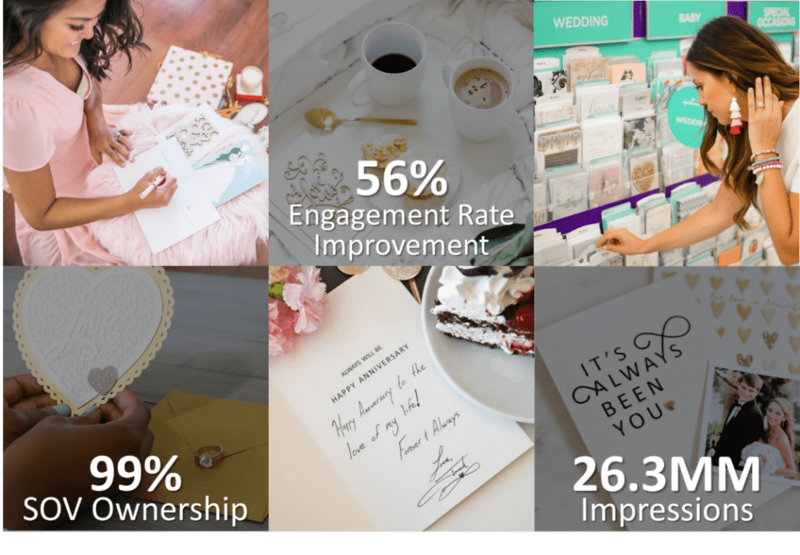 To help Hallmark and Walgreens break through the clutter, we partnered with influencers to build awareness of Hallmark Signature cards for summer wedding celebrations and anniversaries, conveniently available at Walgreens. Our partners created blog posts and social shares celebrating a commitment to love and highlighting the upscale and unique Hallmark Signature line as the perfect card for a happy couple. Putting together a fresh, home-cooked meal can be a hassle for many adults who are rushing to get through the day. 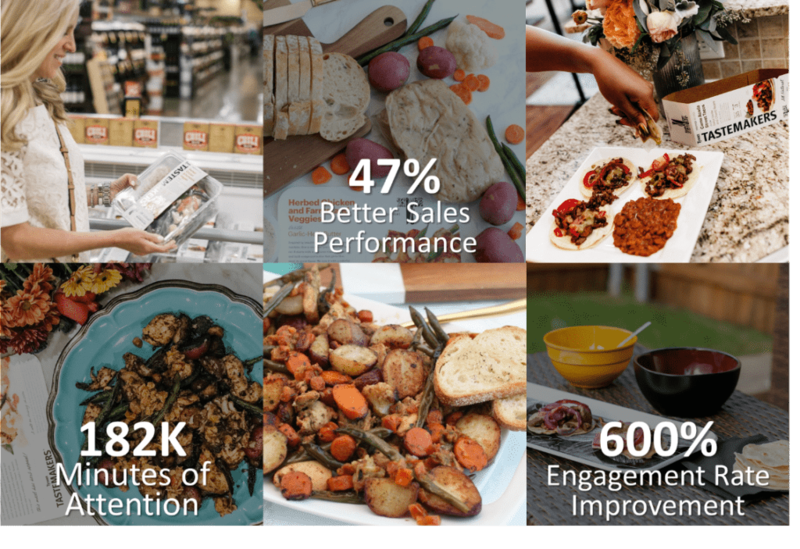 So, we partnered with influencers in the Dallas area to help showcase the various ways that Tyson Tastemakers can help simplify local grocery shopping experiences and provide delicious, well-balanced meals with little effort. And to ensure our content reached the exact target demographic, top-performing content was amplified via secondary syndication and targeted boosting. For more influencer marketing examples and information about successfully measuring your influencer marketing campaigns, download our full white paper here.